Published on 6/17/2015 in Tech. 3 Comments Tags: backups, Drobo, Drobo FS, rsync, UPS. Years ago I bought a Drobo FS (no longer made, but more-or-less equivalent to the Drobo 5N they sell today.) It’s a nice little package using Drobo’s very easy-to-use RAID system, combined with a Linux-based file-server. Drobo gave it the ability to have other applications installed on it (they call them DroboApps). I installed rsync, so that I could use it (with the magical “–link-dest” option) to do Time Machine-like backups of my desktop Windows PC. Once I got this all working, I was delighted… for about a week. Then the Drobo started making my life miserable. I’ve been writing some code to drive the INSTEON PowerLinc Modem. It’s not the newest generation of INSTEON interfaces, but it’s the one I have in my system. It’s been kind of a miserable experience. This thing could serve as a textbook example of how not to design a serial protocol. Published on 3/31/2014 in Tech. 0 Comments Tags: CNAME, DNS, Dnsmasq, IPv6, WindowsXP, Wireshark, XP. I’ve been trying to set up a git repository on a server in my home. I wasn’t sure exactly which computer I should set it up on, and I want to be able to move it to another computer later without breaking the connections to it. I thought maybe I could do this by setting up some magic in my network’s DNS server, giving the same computer two names in DNS: both its own name, and also the name “git”. Then I could change the name “git” to point to another computer later, if I wanted to. But things didn’t work out very well at first. A couple years ago, I read about a coffee brewing method called “vacuum brewing” or “siphon brewing”. It uses two linked glass vessels, and a small heat source (an alcohol burner, for example). Water is placed in the bottom vessel and heated. 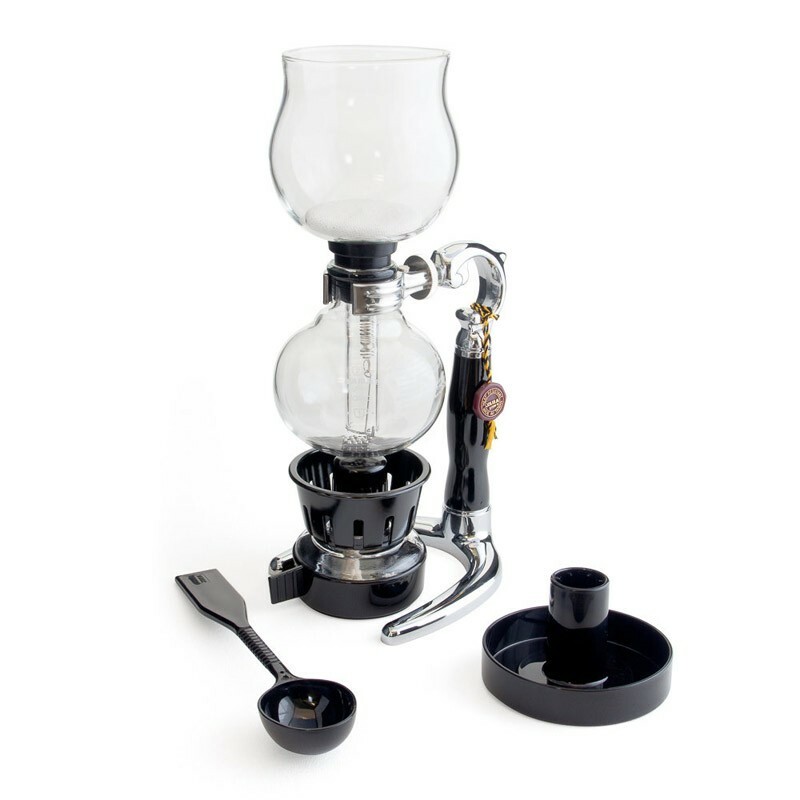 When the water boils, the top vessel is connected and steam pressure pushes the water up to the top vessel, where it mixes with the ground coffee. Then the heat is removed and a vacuum forms in the bottom vessel which pulls the coffee back down again, through the filter. It sounded really interesting, but It wasn’t until last week that I actually found a vacuum brewer on sale, at the Green Beanery in Toronto. I picked up a Yama TCA-2. The instructions were all in Japanese (vacuum brewing apparently is popular in Japan), but from the pictures and a general understanding of how the process works, I was able to make it go. It’s slow, but I kind of enjoy the brewing ritual. I’ve used it a few times now, but last night something happened that caught me quite by surprise, and was potentially very dangerous.